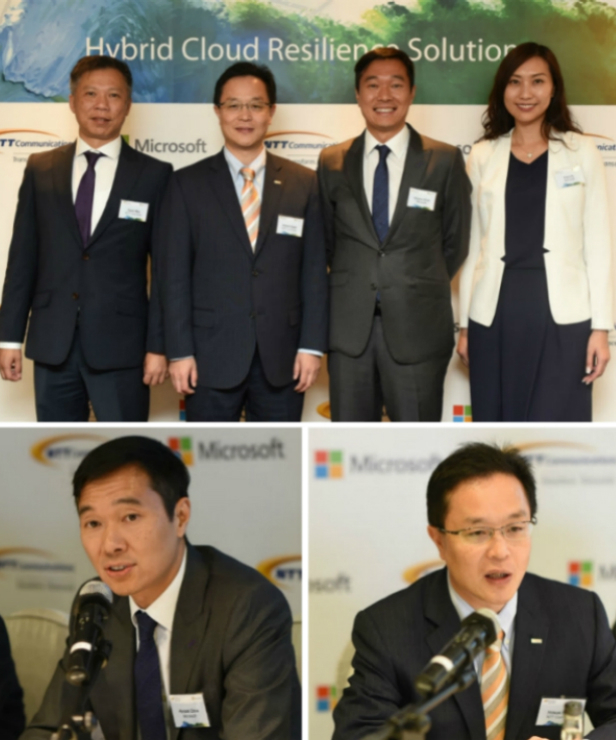 NTT Communications (NTT Com) and Microsoft Hong Kong partner to deliver Hybrid Cloud Resilience Solution by leveraging NTT Com’s Enterprise Cloud service & ICT infrastructure and Microsoft’s Azure public cloud and ExpressRoute private tunnel. The solution will be offered by NTT Com in Hong Kong and is estimated to reduce costs by 55%, compared to a self-built, back-up solution. 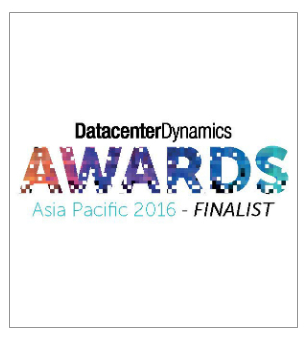 NTT Communications Hong Kong Financial Data Center Tower 2 (FDC2) has been shortlisted in DatacenterDynamics’ Asia Pacific Awards 2016 under the Critical Environment Future Thinking and Service Data Center Provider of the Year categories. Winners will be announced at a gala dinner on 9 Nov in Hong Kong. How can CIOs "innovate, integrate and incorporate" their enterprises successfully? Our VP of Data Center Business, Steven So, will share how data centers equipped with disruptive technologies are digitally transforming to the next level at the IDC CIO Summit 2016 on 27 Oct.
Join us with top data center and IT professionals to share and learn the latest technologies to plan for your future data center infrastructure. Our VP of Data Center Business, Steven So, will also share his insights on the latest market trends with you. 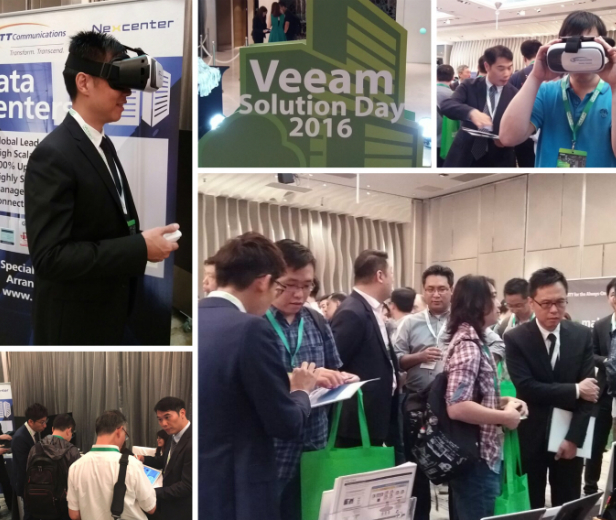 Hundreds of IT professionals gathered at the Veeam Solution Day to share & learn how to transform their IT infrastructure to ensure business continuity on 9 Sep.
Our Enterprise Cloud & Data Centers were showcased at the event, with a VR glasses for guests to experience the amazingly immersive VR experience of our Data Center! LOCATING YOUR NEXT DATA CENTER IN ASIA? Enterprises looking to take advantage of Asia’s economic boom are fueling demands for data center capacity, and Hong Kong has stood out as one of the top destinations for data center hubs! Check out this market report to learn why Hong Kong is an attractive choice for you.